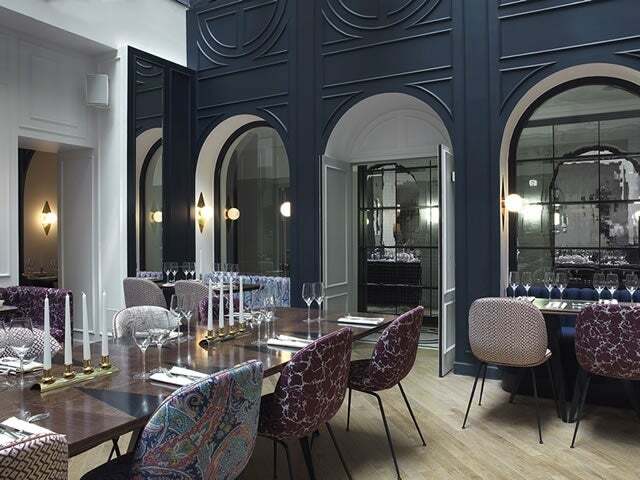 The ground floor restaurant and bar of the sleek and modern design hotel, Bachaumont is the work of the Experimental Group. The ground floor restaurant and bar of the sleek and modern design hotel, Bachaumont is the work of the Experimental Group, the talented trio who have proved so instrumental in introducing Parisians to craft cocktail culture when their low-lit and speakeasy-style venues. 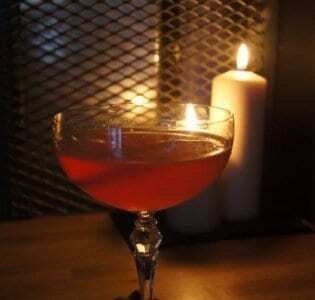 The Experimental Cocktail Club opened in 2007 and a small string of hip new bars have followed in its wake, including ECC outposts in New York and London. 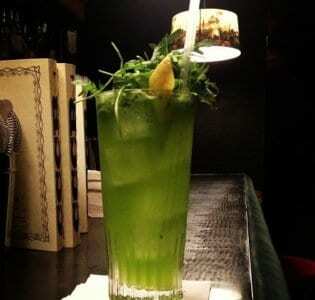 Restaurant Bachaumont and its bar Night Flight are as cool as the other members of the family. The restaurant gives a contemporary twist to the classic French brasserie, repurposing it for the 21st century, with a stylish glass roof, a light-filled space and an open kitchen. There are candles, brightly coloured print chairs and tilted mirrors as well as a menu of excellent Modern French cooking. Night Flight is a darker, more romantic and atmospheric space, offering the kind of innovative and strikingly presented drinks we’ve come to expect from the pioneering ECC guys. The attention to detail throughout is superb and the service liquid in its efficiency.